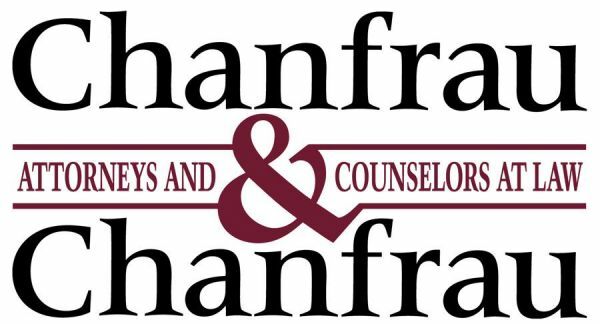 Chanfrau & Chanfrau - Accident and employment & labor attorneys at the Daytona Beach firm of Chanfrau & Chanfrau are dedicated to aggressively pursuing compensation for all victims. Wisdom, knowledge, understanding, and experience are all key factors in representing victims of personal injury and wrongdoing in the workplace. William Chanfrau, Sr., William Chanfrau, Jr. and Kelly Chanfrau are a family team of Central Florida accident and employment & labor lawyers in Daytona Beach who strongly believe in the fundamental rights of victims. Our entire staff here at Chanfrau & Chanfrau is dedicated to providing personal service and is committed to you and your family. The personal injury and employment & labor lawyers at the Daytona Beach firm of Chanfrau & Chanfrau are dedicated to aggressively pursuing compensation for all victims. We represent victims and family members who have been affected by motorcycle accidents, auto accidents, trucking accidents, child injuries, employment discrimination, overtime and wage disputes, sexual harassment and more. Our Central Florida personal injury and employment & labor lawyers have successfully achieved justice for victims and their families for more than 30 years. Tampa Criminal Defense Attorney by Rick Terrana, your legal needs are our highest priority. Rick Terrana investigates and prepares each case thoroughly. Contact our law firm today! Chappell Howard E Attorney At Law represent victims of auto, motorcycle, and various others types of accidents and injuries in Fort Myers and Cape Coral FL. Enlist the Duane E. Thomas, Attorney at Law to get legal representation for all types of accident cases. We provide professional legal services to a victim of a slip & fall, personal injury.